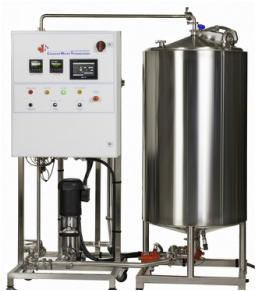 HC: Simple, elegant water systems for lab, MDR, and general healthcare use. HD: Designed for Dialysis. Critical safety features for patient connected applications.